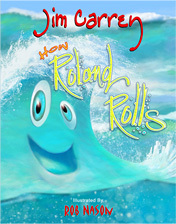 How Roland Rolls | A story about a wave named Roland and his journey! (and their grown-ups!) 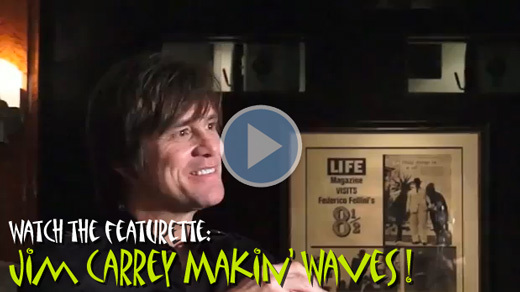 from Jim Carrey!